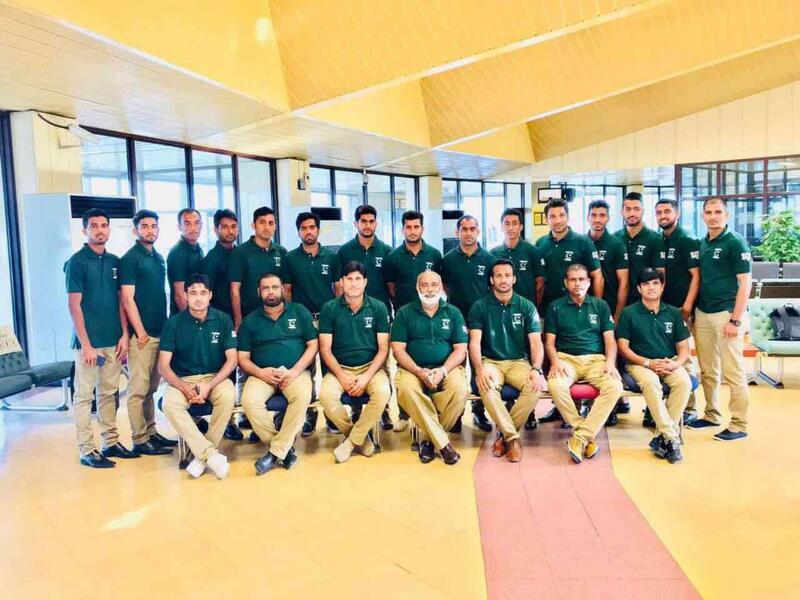 So the showdown is finally upon us.....as Pakistan hockey team leaves for Dhaka to participate in Asia Cup 2017. The tournament will start from Oct 11 when Pakistan plays its first match against Bangladesh. Honestly I am more excited about this than current Pakistan vs Sri Lanka test series in UAE. Based on previous performance I am not too hopeful but still "paiwasta-e-shajar say umeed-e-bahaar rakh"
Ooper say organizers nay Pakistan ko India kay pool main daal dia hai...and you know Indian side is strong these days!